With over 100 years of combined industry experience, there is no difference in who we are and what we do. Because of that experience, we understand what dealerships and their customer want out of a warranty company. When can I use my warranty? All of our protection plans begin on day one, mile one of your warranty purchase date with the exception of our 5 Yr/100,000 Mile Powertrain Plus program which begins 30 Days or 1,000 Miles after the purchase date; and our Exclusionary (factory wrap) program which becomes active once the original manufacturer's warranty expires. We believe that doing the right thing is always the right thing to do. All of our warranties are written as "stated covered component" contracts. Meaning, if a component is listed on your contract as a part of your coverage - then it's covered. My dealership said this warranty was "bumper to bumper". Is that true? We hear this everyday from customers across the country. The number one issue we face as a warranty company is our product(s) being misrepresented by selling dealerships. Sometimes customers are told they are purchasing a better coverage than what they are actually being sold by someone in a selling dealership. Unless you purchased a Diamond Warranty Exclusionary (factory wrap) protection plan, there is a good chance you do not have a "bumper to bumper" warranty. If you would like more information on what your warranty covers, feel free to send us a call or email at anytime and we would be happy to assist you. Can I use my regular repair shop? Yes. You may take your vehicle to any Licensed repair shop of your choosing. Don't have a regular repair shop that you use? No worries, we will be happy to set you up with a Diamond preferred repair shop in your area or refer you to one of the many national brand name repair shops that we partner with. If your vehicle is safe to drive, simply take it into any Licensed mechanic to have your vehicle diagnosed. Have the repair shop call us directly to open up a claim and we will take it from there with the shop. How long is the claims process? The speed of each claim depends on the size of the repair, how busy your repair shop is, and the availability of the part(s) needed. However, we understand the inconveniences of not having a vehicle and we strive to process each and every claim as fast as we can to get you back on the road. Does my warranty pay for everything? 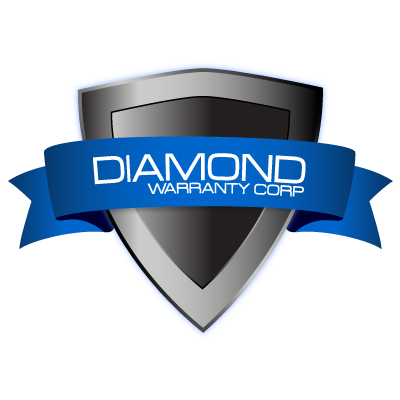 As with most after-market warranties, Diamond Warranty pays up to one hour of diagnostic time, labor time as per All Data Labor Guides, replacement parts* and any fluids, filters, seals or gaskets needed in conjunction with a covered repair as per your specific warranty coverage. Who pays the repair shop? 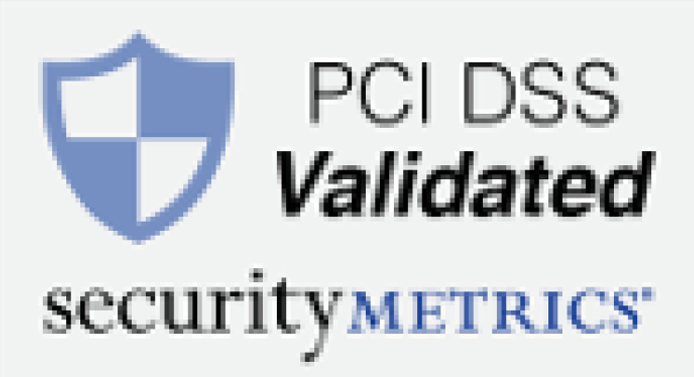 Every authorized claim is paid directly to your repair shop by check or credit card. Why do warranty companies receive so many bad reviews? Being that our products are only sold through dealerships, customers are sometimes misinformed or mislead as to what exactly they are purchasing by someone inside of a dealership. Many customers believe they purchased a better coverage than they actually received and most often we take the blame for it in the form of negative reviews online. If you would like any information about our products before, during, or after purchasing your warranty; please do not hesitate to call and we would be happy to go over our products and coverage with you. Your warranty can be cancelled, providing that the eligibility criteria is met per your contract such as the event of a total loss, theft, or repossession. All cancellation requests should be made through your selling dealership. Yes, your warranty contract can be renewed through your selling dealership or by contacting us directly within 30 Days or 1,000 Miles before the expiration date. I'm selling my car. Can I transfer my warranty to my next vehicle? Warranty price and eligibility is determined by each vehicle's year, make, model, and mileage at the time of sale. This means that your warranty stays with the specific vehicle it was sold for and can be transferred to the vehicle's new owner and requires a $100 transfer fee. Do I really need a warranty? Costly mechanical failures can happen at any time. With the right warranty company and product, you can have peace of mind knowing that your vehicle is protected. *Replacement Parts: Covered Parts will be made with original equipment manufacturer parts, remanufactured parts, non-OEM parts or used parts at the choice of the Administrator.